The human form is a beautiful creation of nature. 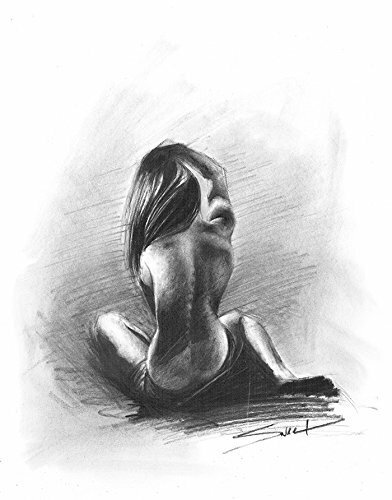 Captured within beautiful light, a life drawing can tell many different stories. What story will she tell you? I really hope you enjoy this celebration of life. If you have any questions about this product by SignedSweet, contact us by completing and submitting the form below. If you are looking for a specif part number, please include it with your message.